This week, Stirling’s Research Development Manager, Dr. Simon Hancock, and Aerospace Technical Services (ATS) Business Manager, Bandula Pathinayake, are visiting the Dubai Airshow. This year, the Dubai Airshow is taking place at the DWC between the 12th-16th November. 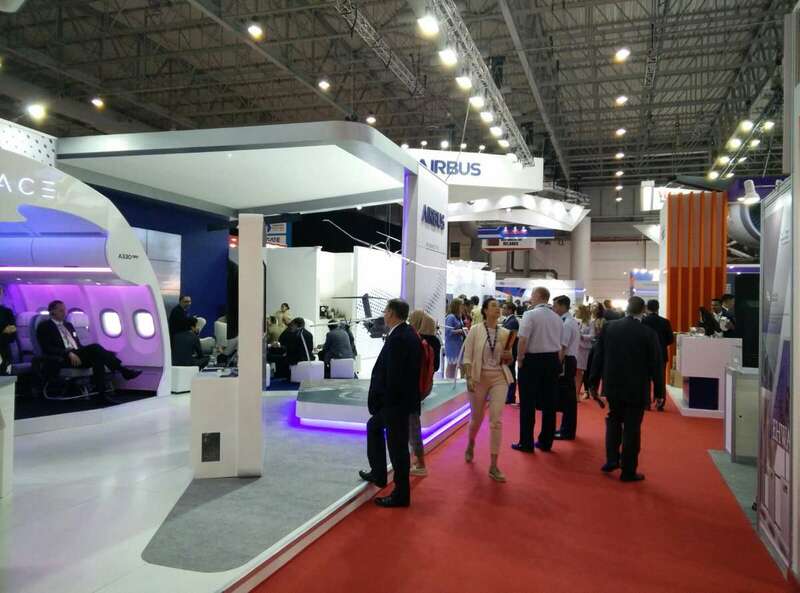 The biannual event is one of the largest aerospace shows in the world attracting 1,200 exhibitors from over 60 countries. The Dubai Airshow is focused on three core sectors of Aviation; Commercial, Defense and Business/General Aviation and more than 160 aircraft will be on display.